Courtesy of Heidi Jo Shadle, Long & Foster Real Estate, Inc..
Gorgeous colonial home in a secluded setting, completely renovated. Screened in porch with separate studio great for an office or gym. The large kitchen features custom built cabinets with tile flooring and space for a large family table. Gorgeous stairs lead you to the upstairs featuring 3 beds with a great master suite. The property is convenient to Letterkenny Army Depot. Also, you will find a large 20×40 steel building. Please, send me more information on this property: MLS# PAFL130898 – $184,900 – 3736 Rotz Road, Chambersburg, PA 17202. 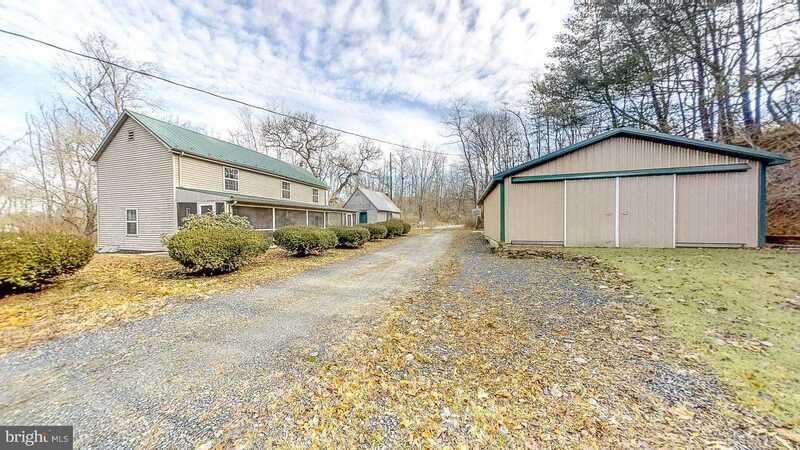 I would like to schedule a private showing for this property: MLS# PAFL130898 – $184,900 – 3736 Rotz Road, Chambersburg, PA 17202.